Tom Stone FITWORX was born from a love of athletics, an interest of science, and a desire to teach and motivate people to lead a healthy life. FITWORX specializes in high-quality personal training and partner training. I offer safe, effective workouts based in scientifically proven methods. Whether you partner train or train one-on-one, my programs focus on functional strength and conditioning for a wide range of fitness levels. It takes more than passion and sweat to achieve your goals. Let me create a training plan for you that is tailored for your body now and moves you forward to where you want to go. My programs take the guesswork out of training so you can achieve more with the time you have. 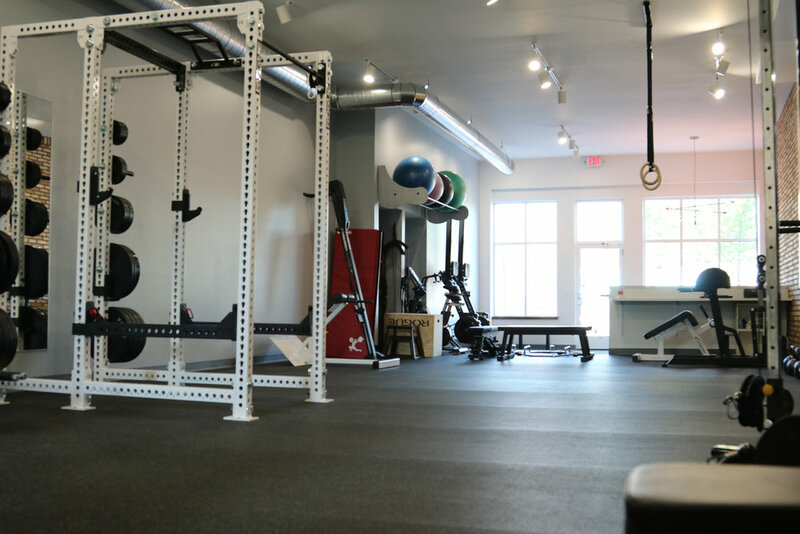 Fitworx is a private training facility that allows you the gym to yourself. You will not experience the distractions of a traditional gym. You pay for only personal training. There are no club fees or initiation fees at Fitworx.